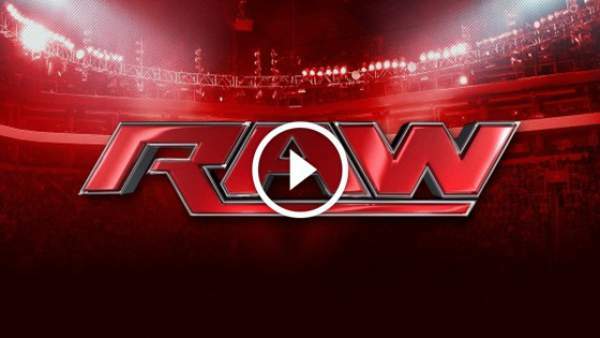 WWE Raw Results 23rd January 2017: Today is the last time to watch full show of Monday night matches before the upcoming PPV event WWE Royal Rumble 2017. It is the final episode of World Wrestling Entertainment regular show which airs every Monday. Royal Rumble is approaching very quickly as it scheduled to take place this Sunday, January 29. Thus, the big stars like Bill Goldberg, Brock Lesnar, and others will make their final appearance to take the buildup to the next level and maintain curiosity at the same time. All the acts to be done today will focus on the forthcoming pay-per-view RR for Raw. Raw’s biggest stars like Lesnar, Rollins, Jericho, Strawman, others will make their appearances for the last time before the event. They will come to the stage to tell why should and will they win to get a little shot towards the most watched PPV of WWE, Wrestlemania. It will be the 33rd edition of the show. Wrestlemania 33 will be the biggest of all shows till now. WWE likes to give a short overview and preview to fans of what’s waiting for them in the next PPV matches. It will be the first match for Bill Goldberg vs Brock Lesnar one on one after the WWE Survivor Series 2016. In their last battle, Goldberg won in seconds with his spearhead. The Beast lost to the former WCW star in just 86 seconds to be precise. Let’s see what they brought for the fans this time. Earlier, the fans expected a tough and long match, but it ended very soon. Moreover, WWE is showing the preview of new Royal Rumble candidates in a part of tonight’s Raw. As of now, 18 superstars have listed their names into the matches. Let’s see how many would join today. The brands and top names have already got their names registered for the big Sunday night. It is equally possible that undercard talents would be seen officially then. The feud of Bayley and Charlotte will continue to run for the WWE Raw Women Championship title. Charlotte came up with a Poetry Slam version on the last episode of the Raw. What do you think the company and the current champion is trying to do? Will it be a real singing this time around? We will also get to see Kevin Owens vs Roman Reigns going against each other for the Universal Championship at the next PPV. Get ready to see the Big Dog has got to retribute? WWE Raw starts at 8 pm ET. Stay tuned to see the preview of what could happen in Royal Rumble?